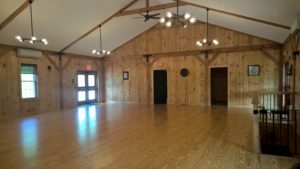 Sterling’s newest event facility and is ready to host your small to medium sized event. We are located on a lovely and comfortable 10 acre property with easy access to I-190, Route 2 and Route 12. We offer everything from a formal indoor seating area accommodating up to 95 persons, a covered patio with seating for outdoor enjoyment, a separate barbecue/picnic area with picnic tables and a covered shelter, and last but not least, a beautiful gazebo for your onsite wedding ceremony and pictures. Parking is convenient and ample. 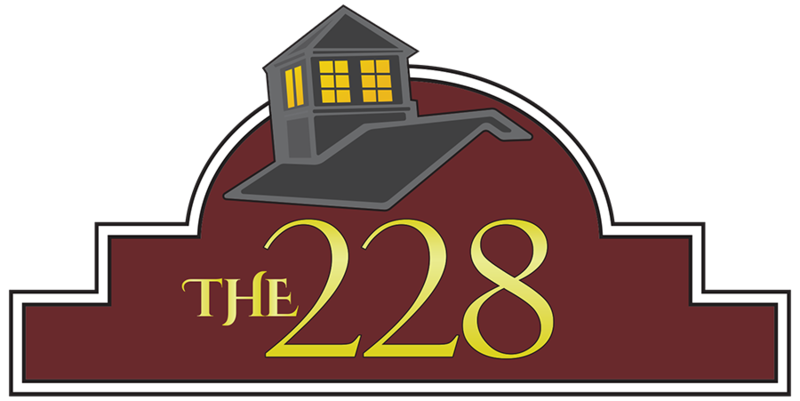 The 228 in Sterling can meet your needs while exceeding your expectations. The 228 in Sterling property has gone through many metamorphoses over the generations. The property history goes back to the early 1900s as a chair factory with a water wheel on the Wikipiki River. Then the land was divided as a farm and tea house. 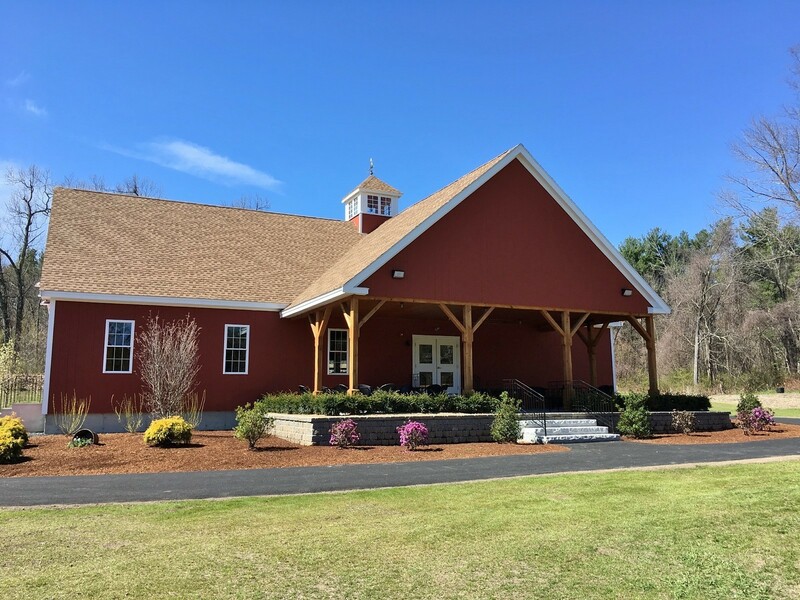 After a tragic accident and rebuilding a large hay barn and a restaurant, the property managed to stay a separate parcel, to be enjoyed by the public. Since the 1950’s the land had been the Twin Oaks Restaurant, named for the site of an amazing conjoined oak tree. A place where countless couples and families have celebrated joyous events for decades. The 228 in Sterling strives to continue that tradition of customer service, comfort, and quality in our brand new modern barn facility.